Sony is getting serious about bringing PlayStation-powered gaming to HDTVs regardless of whether or not you actually have a PlayStation—and not just Sony-made HDTVs, either. Sony and Samsung recently announced that the PlayStation Now game streaming service will land on select Samsung smart TVs in early 2015 in the U.S. and Canada. There's no word on whether you'll need a 2015 Samsung TV or if earlier models will work with the new service. Samsung should provide more details in January when the company demonstrates PlayStation Now running on its TVs during the Consumer Electronics Show. 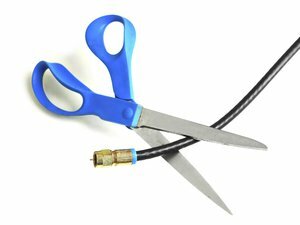 Why this matters: Similar to smartphones, smart TV makers are always trying to expand the capabilities of their hardware and improve their app catalogs. Until now, most TV makers have had to rely on mobile games like Angry Birds, but PlayStation Now is an ideal platform for any TV set since PlayStation games were originally designed for the large screen. Samsung may be just the first TV maker to offer PlayStation Now streaming as Sony looks to expand the service beyond its own devices. Like other apps available on Samsung TVs, PS Now will be a download from the Smart Hub. The only other requirement is that TV owners will have to purchase a Dual Shock 4 controller to play the games. PS Now currently offers more than 200 games from the PlayStation 3 catalog, including Final Fantasy XII, God of War: Ascension, and Killzone 3. The complete list of PS Now games is on Sony's site. Samsung's smart TV lineup will be the first non-Sony devices to offer the PS Now service. Currently, PS Now is available on the PS4, PS3, PS Vita, Sony HDTVs, and the PlayStation TV. 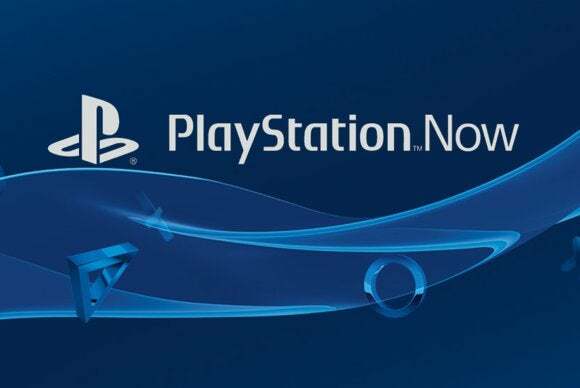 PlayStation Now is currently in an open beta period that began in late July. Sony did not say if the service would exit beta before it lands on Samsung TVs. This story, "Samsung smart TVs will soon be able to play PlayStation games without a PlayStation" was originally published by TechHive.